LGBT rights have advanced greatly since the homophobic days of the 1960s. Still, challenges remain, including passage of a federal law mandating job equality nationwide. 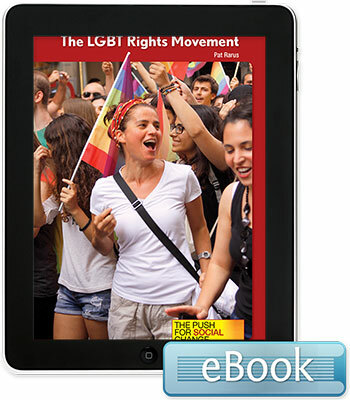 This book examines how and why social change occurs and the lasting influence of the LGBT movement on mainstream society.